If the paint is chipping on the side of you home, or you need to update the walls in your family room, Quam’s is equipped to handle either job. We have the tools to service both one- and two-story homes and the experience to get the job done right. 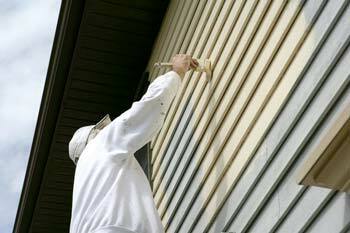 Is the paint starting to chip on your siding, porch, or trim work? Or Is it time to update the color of your home? Either way, Quam’s has the experience, knowledge, and tools to do the job safely and on schedule. 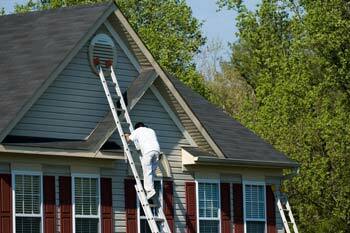 The most important thing you can do when painting the exterior of your home is to prepare the surface. This can include pressure washing the siding to remove grime, grit, and chipping paint, repairing the siding, and taping off windows and covering outdoor furniture, decking, and anything else that needs to be protected. From there, we will prime the siding and trim work, which not only gives another layer of protecting, but also helps the paint adhere to surface. Own a two-story home? We have the ladders and scaffolding to the get the job done. 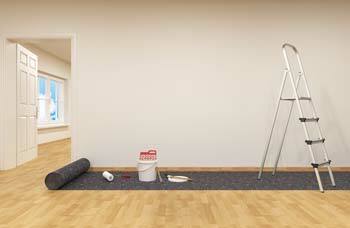 If the interior of your home is in need of a new look, why not try a different color on the walls? Trying a new color can give the room an instant makeover, even if it’s just on an accent wall. Quam’s also paints baseboards, wainscoting, and framing around windows to really make the new color pop. Before the job begins, Quam’s will cover all furniture and flooring, tape off windows, and prepare the walls for better paint adhesion. 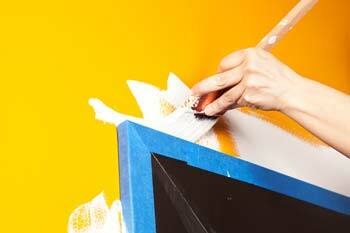 This could mean repairing any damage to the walls, washing the walls, or starting with a coat of primer. Even though the wall is already painted, many paint colors need a primer application to either hide the existing color and helps cut down on the number of coats of the new color. No matter the job, Quam’s has the right equipment for the job. Even two-story great rooms aren’t issue – we have the proper ladders and scaffolding to reach even the highest walls and do it safely. If your home – on the inside or outside – needs a new coat of paint to provide a new look or to freshen up the existing look, give Quam’s a call. We have the experience to get the job done correctly, safely, and on time.